New photographs have been uploaded to page “Clearwater Pictures”. 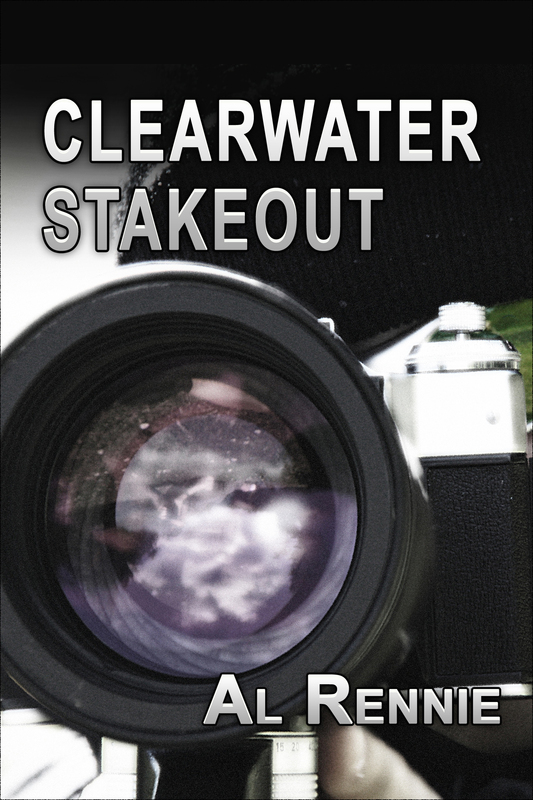 Clearwater Stakeout will be available in early April. Joe and Billy Ray are kicking back at the track when Joe gets an offer he can’t refuse from a major league, U.S. crime boss; Mia is a little disappointed in Valentine’s Day and samples way too much wine; Amber is being stalked by a man she once knew; CHIPs new employee, Natalie, is having problems adjusting to the demands of the job; Joe takes his kids to the race track when Mia gets sick; Homeland makes Joe an offer to be a ‘back channel’ conduit to organized crime that he can’t refuse; a gun deal goes sideways; another fun romp in Clearwater Beach Florida with Doc and the gang. Great, can’t wait, good spring read. Thank you for writing. Hope I don’t disappoint.